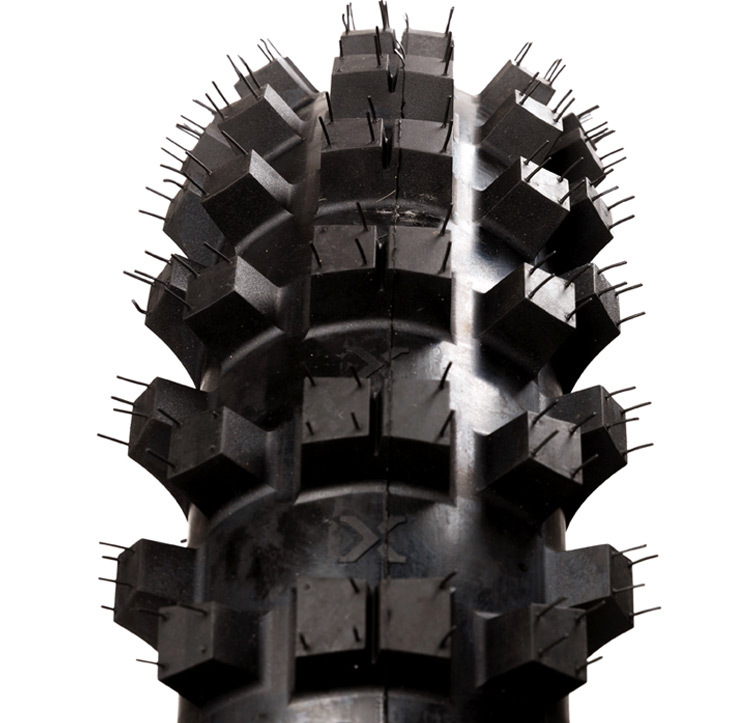 The DirtDigger 120/90-18 is available in three hardness/rubber compounds, so it can deliver optimum performance and meet individual requirements. 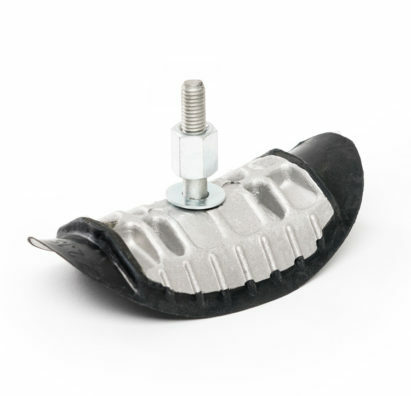 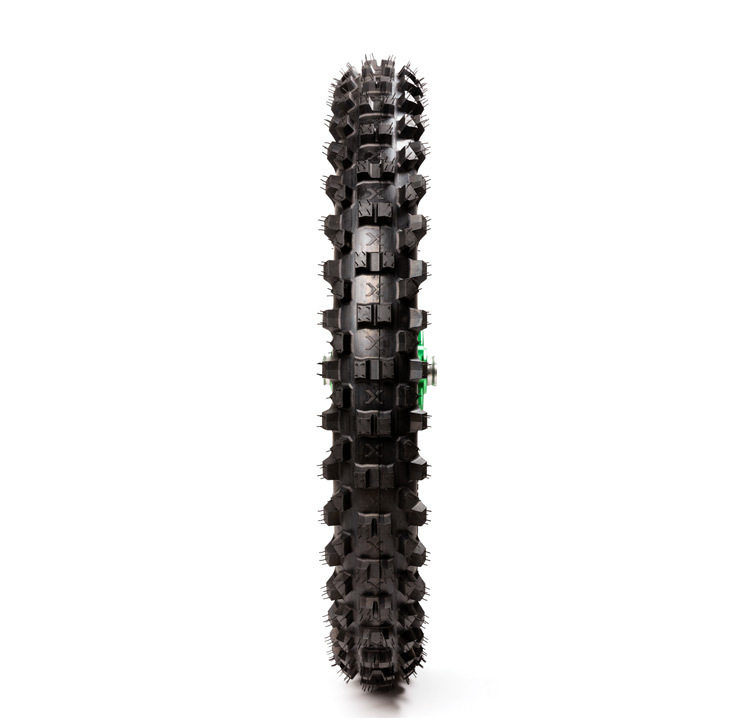 HARD, SOFT and EXTRA-SOFT are available, the last one is a snow tyre designed for the frosty season. 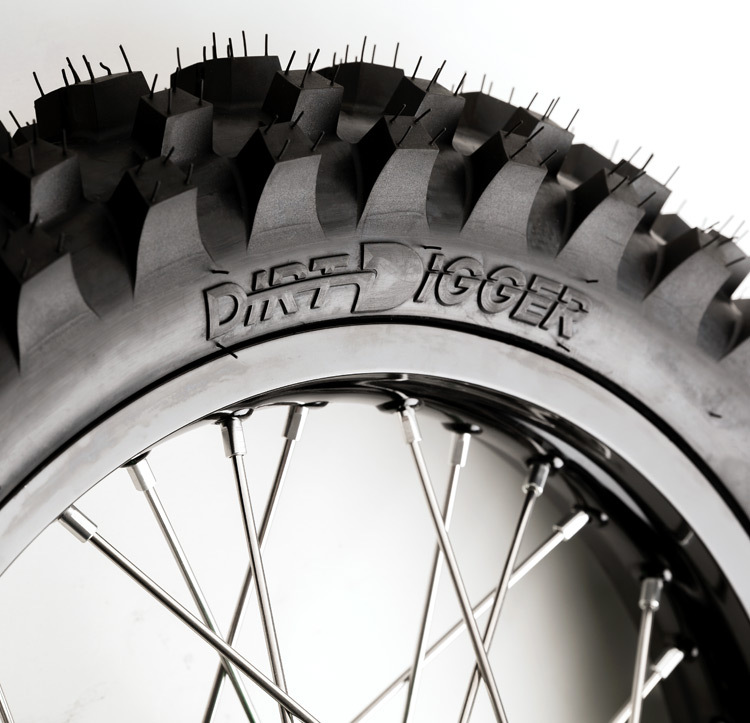 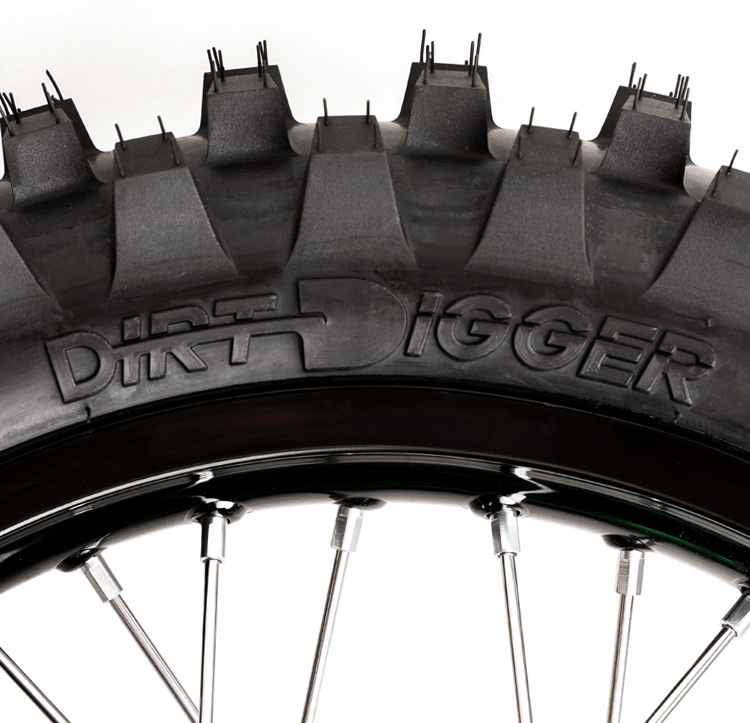 The high knobs of the DirtDigger are like shovels that penetrate the ground and thus provide propulsion. 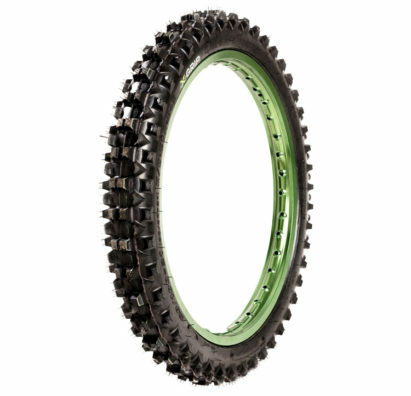 Perfect for cross-country or e.g. 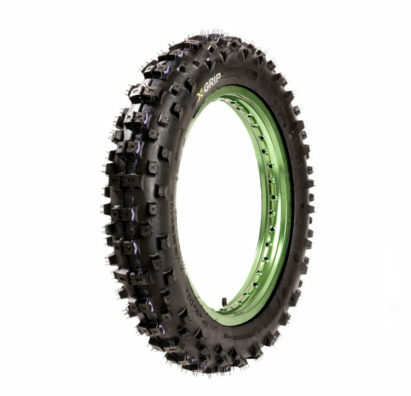 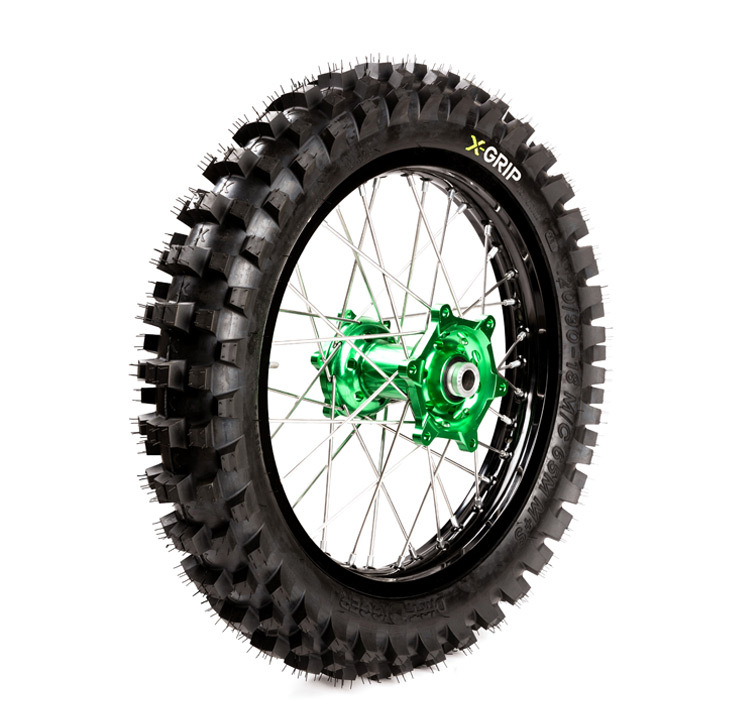 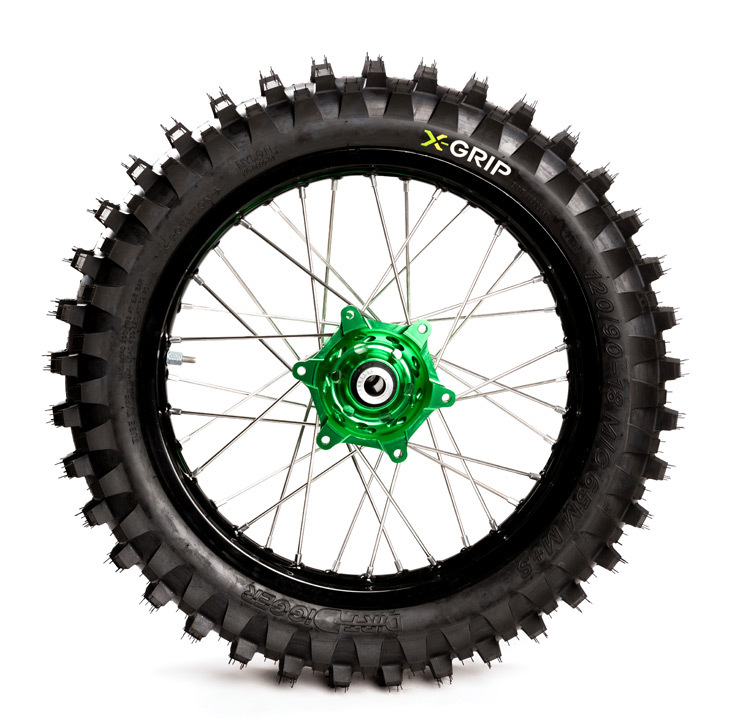 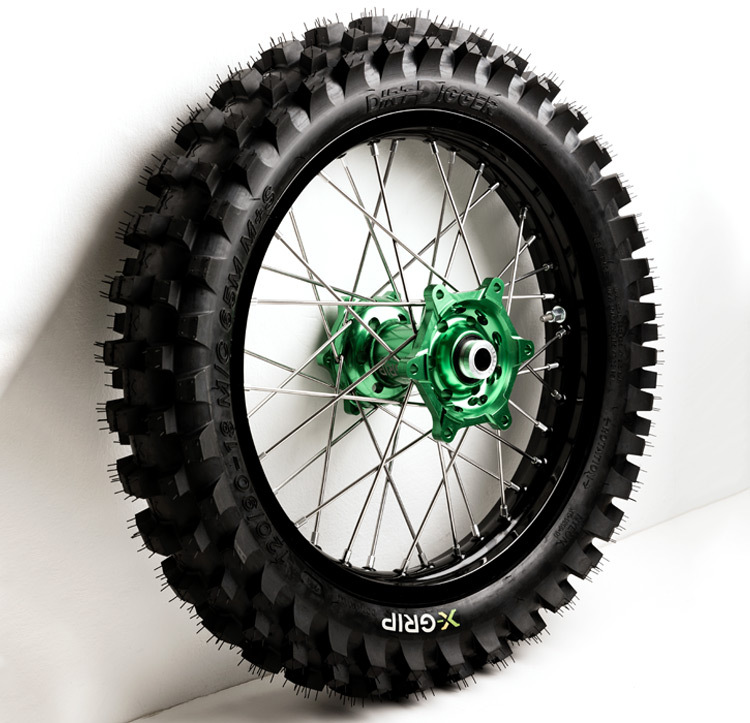 motocross, especially on deep and soft ground, the paddle wheel shows its strengths to the full.